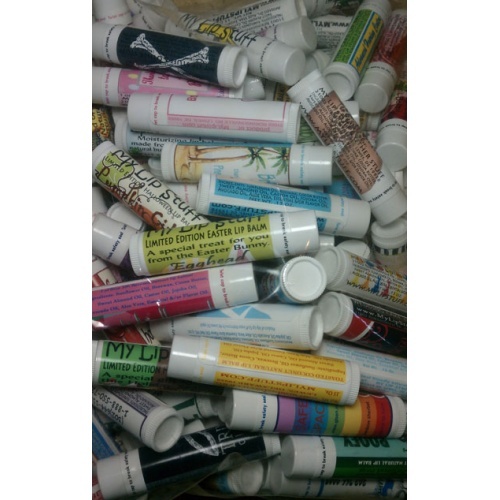 Please order here for a complete lip balm with a custom label. Make a note with your custom requests and flavors in the box provided. You do not need to add this item plus the balms. This is the balm + label. With custom orders it's best to email your design ideas since they are typically more detailed. We will email you designs to approve before your order is completed. 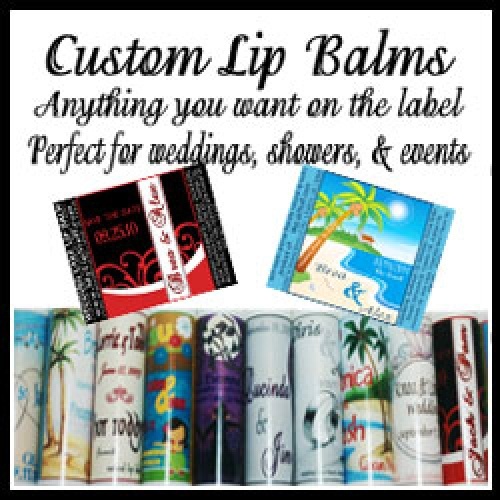 We can add a personal touch to any of our lip balms for your event. bachelorette parties, birthdays, & events. We can do any theme & colors, and add text to the balms too.